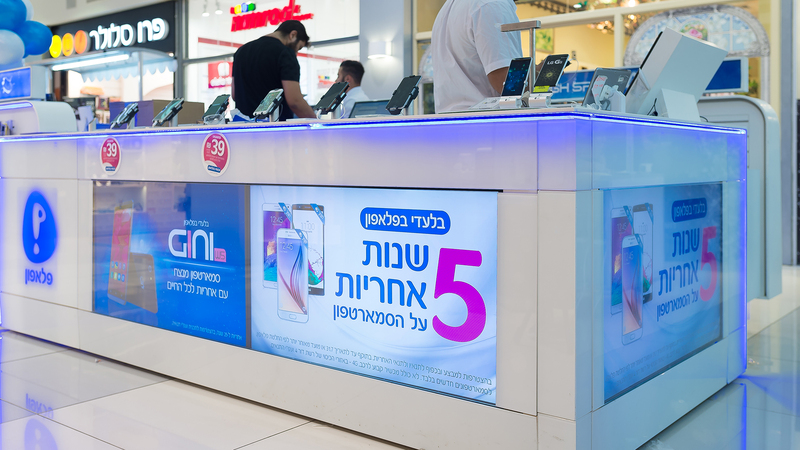 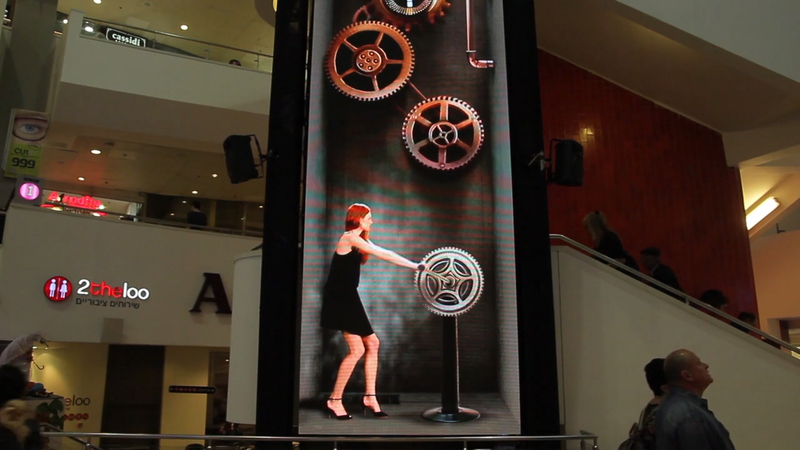 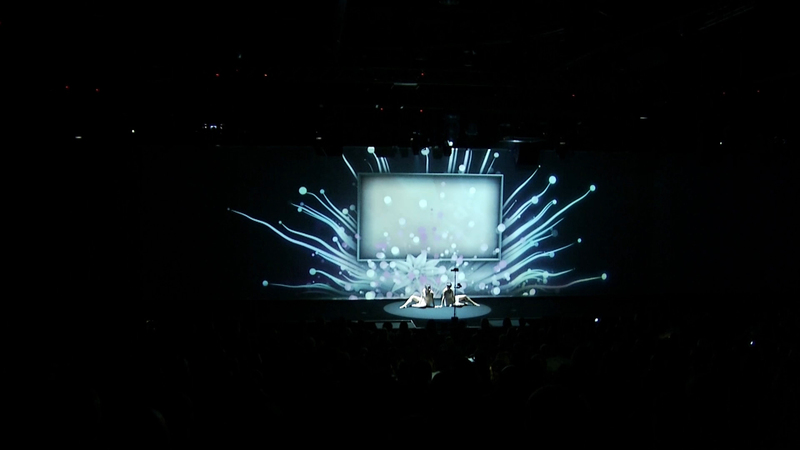 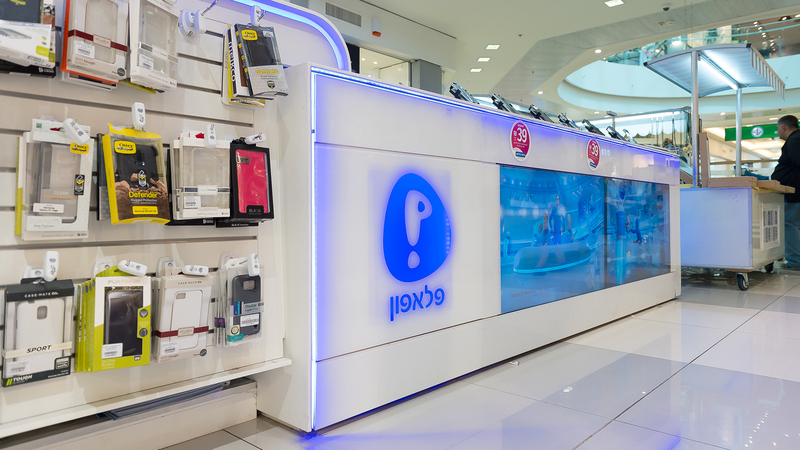 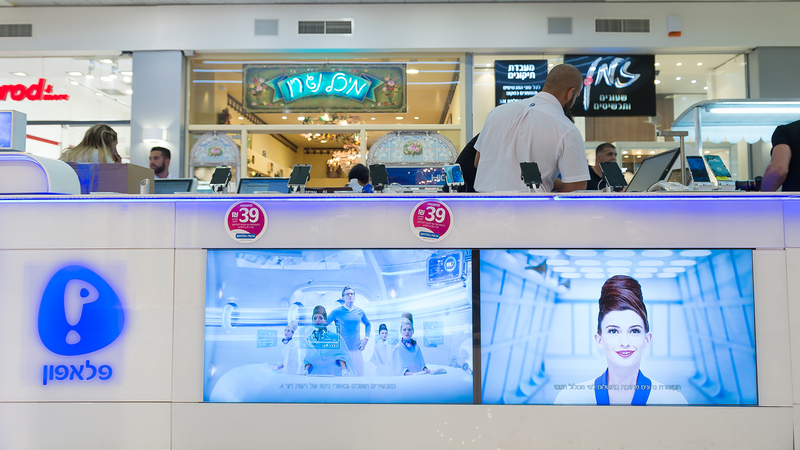 Visualed was chosen to implement a digital signage concept at the new “Pelephone” store located in the Rehovot Mall. 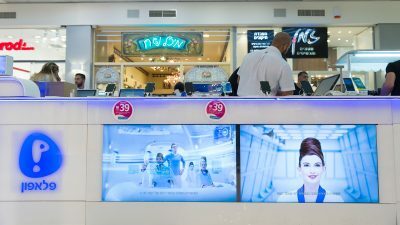 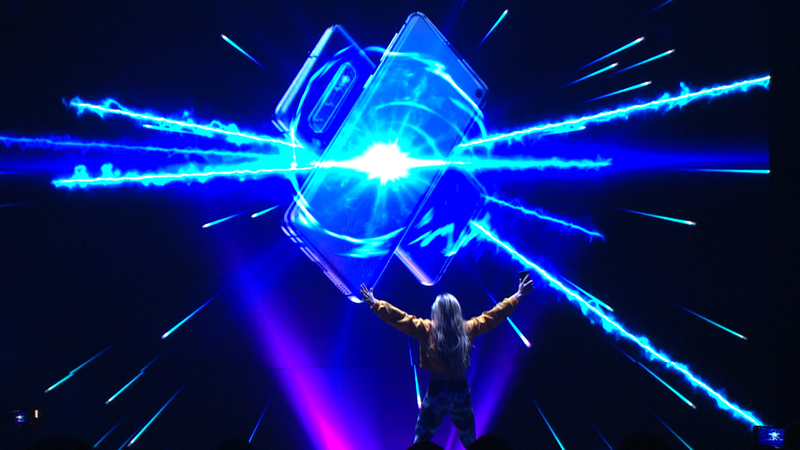 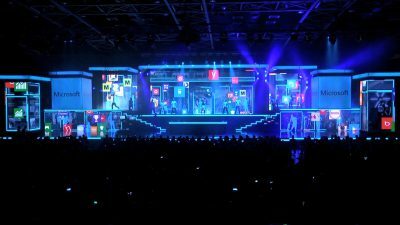 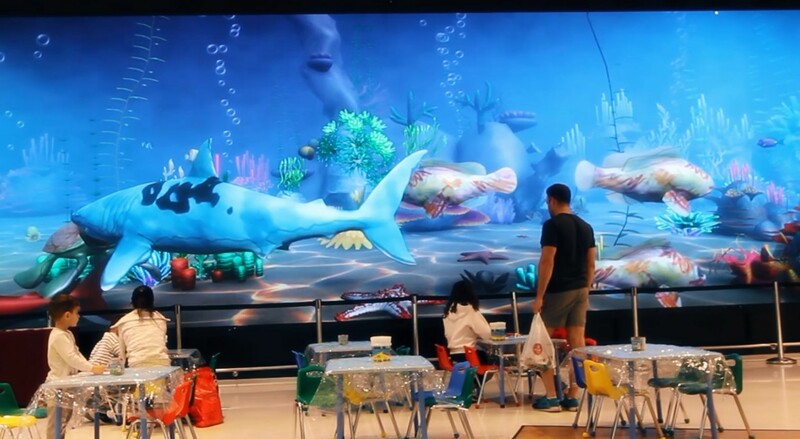 The implementation includes the installation of 6 synchronized 47-inch high brightness LFD screens involving the advanced digital signage platform “C-NARIO”. In addition to being in charge of the overall implementation, Visualed provides content creation and management services.